The most innovative step in rope grab technology: Climb Right’s new Internal Spring Action Rope Grabs. The internal coil spring is much stronger and more reliable than traditional springs. 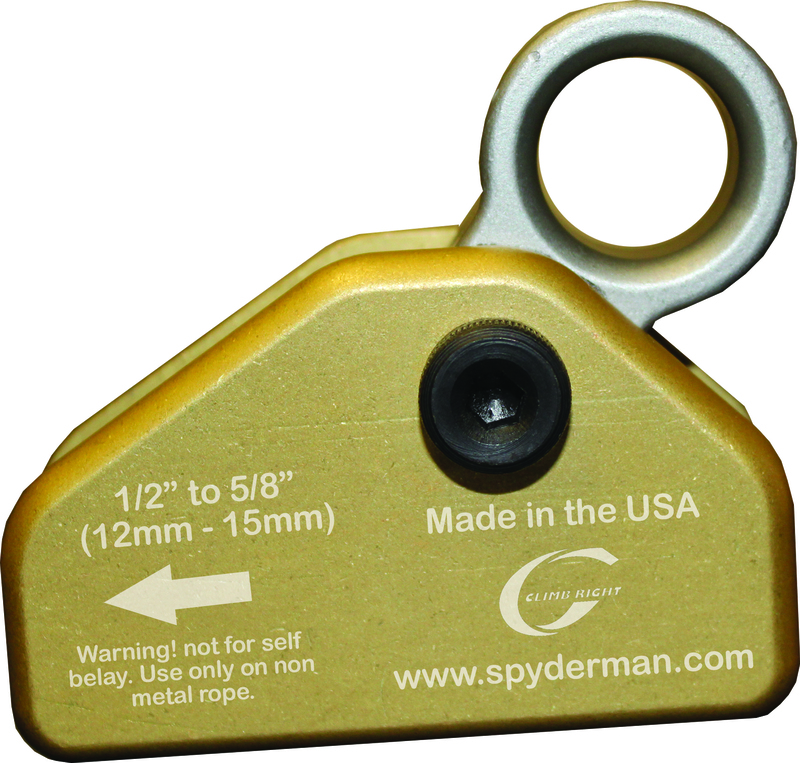 Made in the U.S.A. from high quality aircraft aluminum, this Rope Grab fits 1/2” to 5/8" rope. 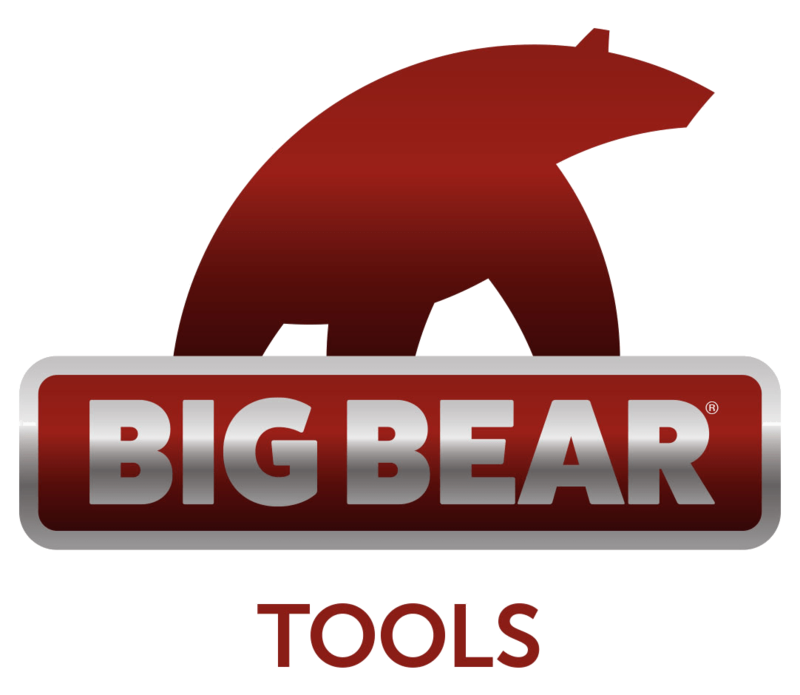 The nyloc nut design provides double thread locking security while the traditional Pull Pin design allows quick and easy mid line installation.